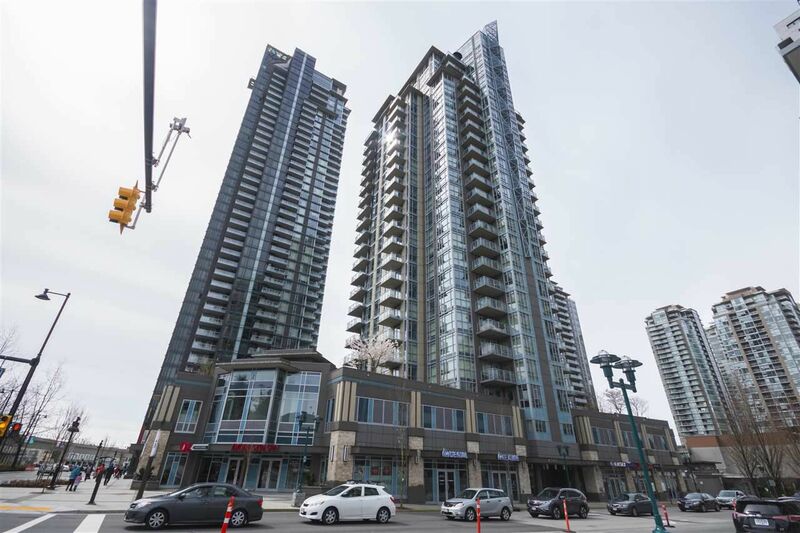 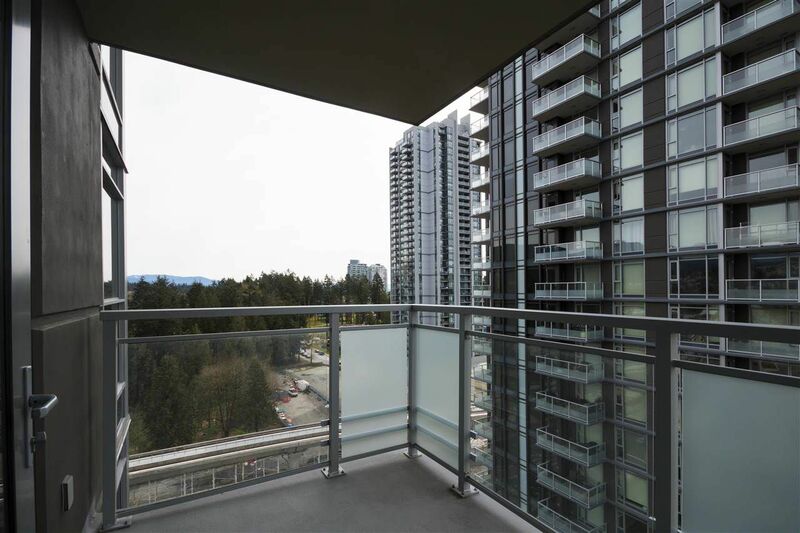 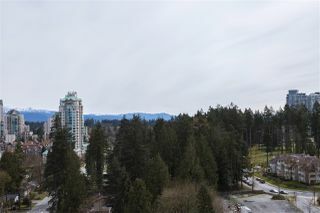 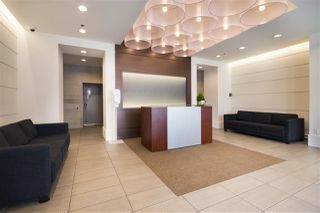 Metropolitan living at Coquitlam Centre! 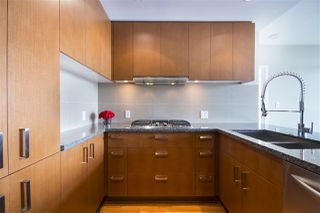 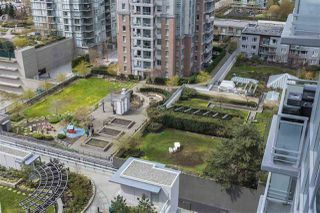 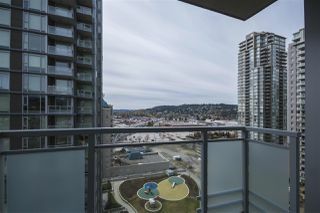 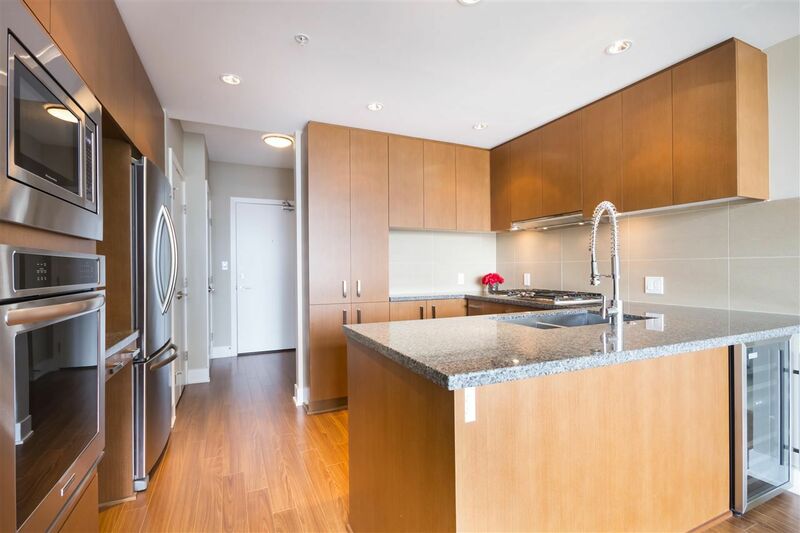 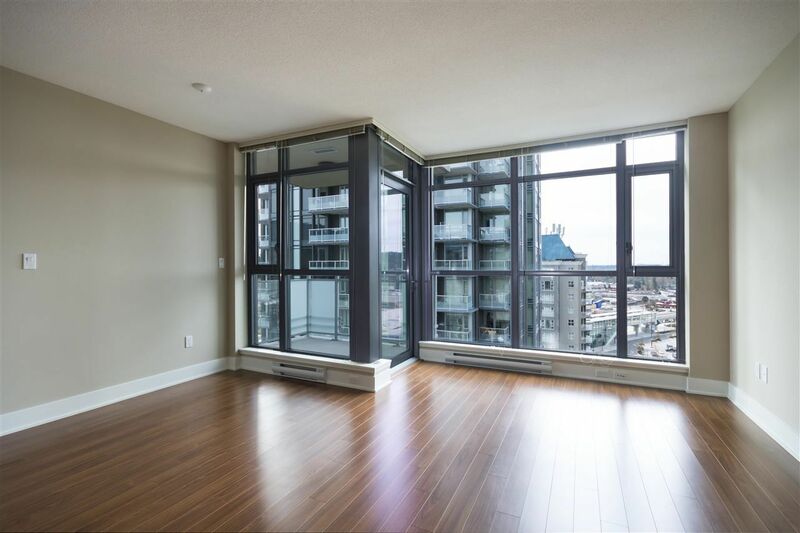 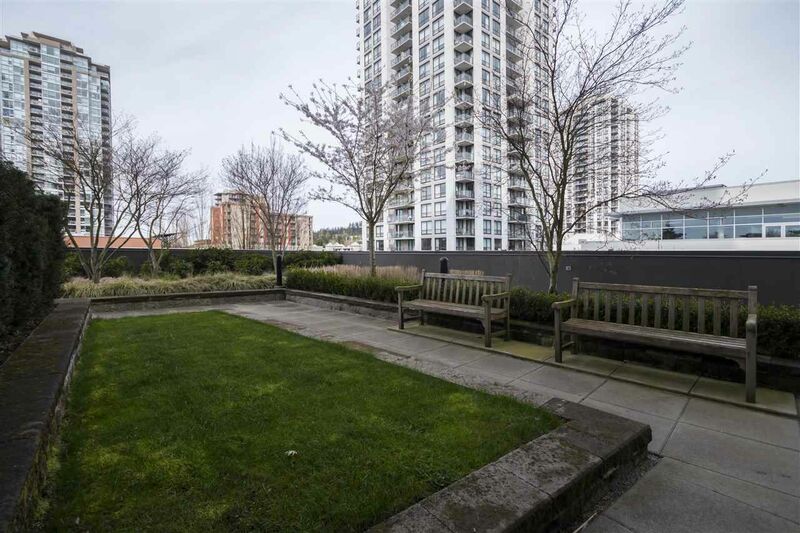 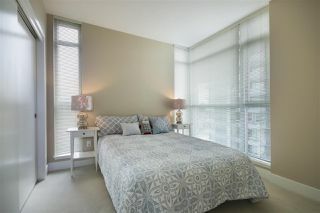 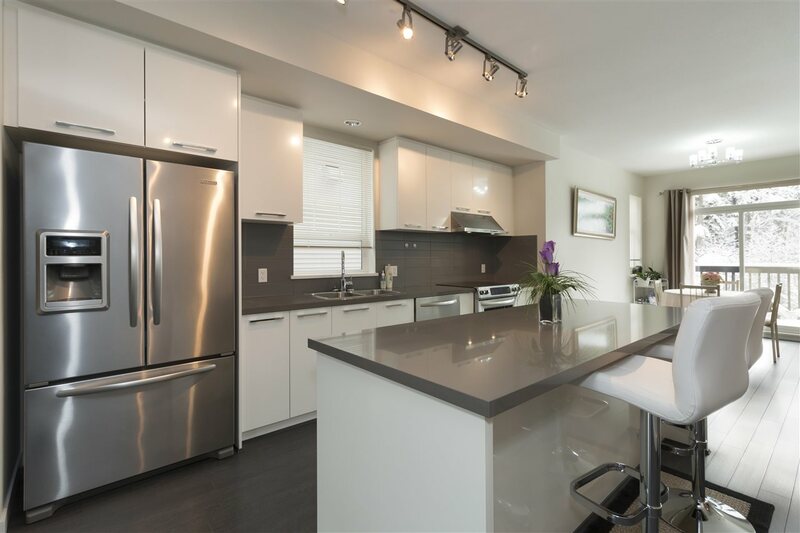 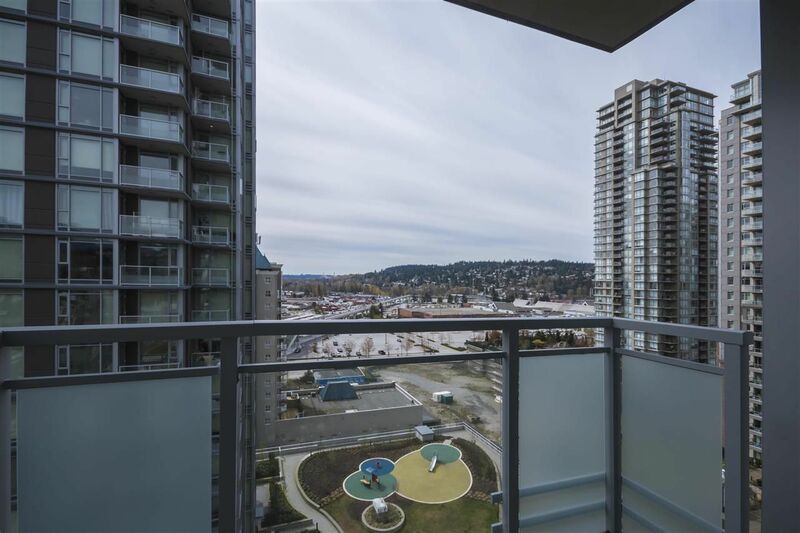 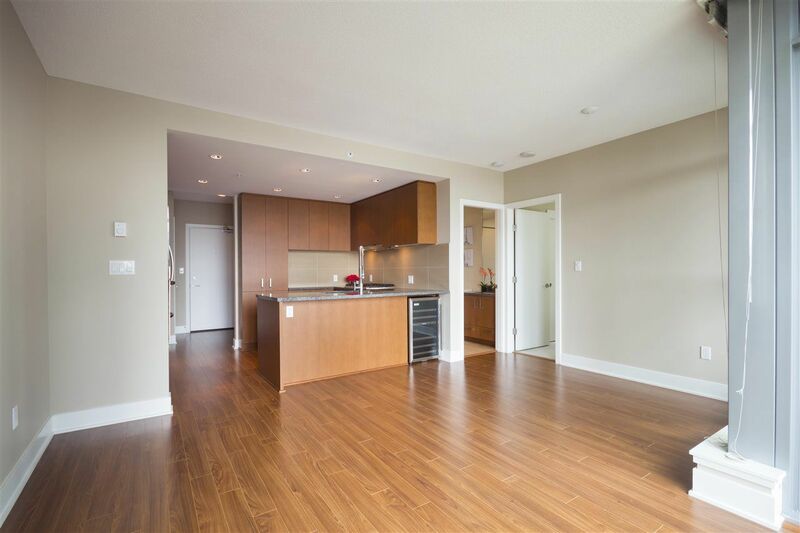 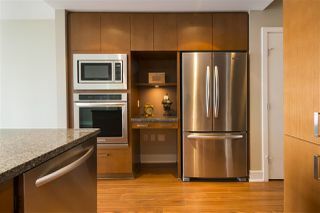 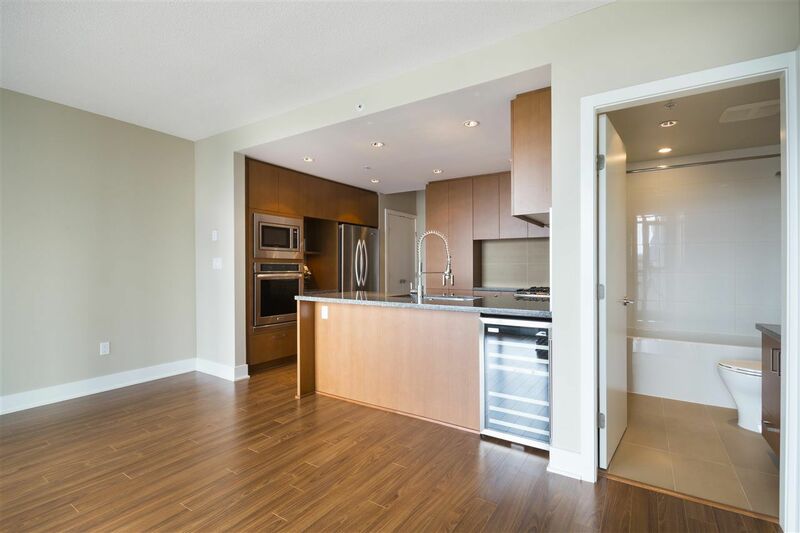 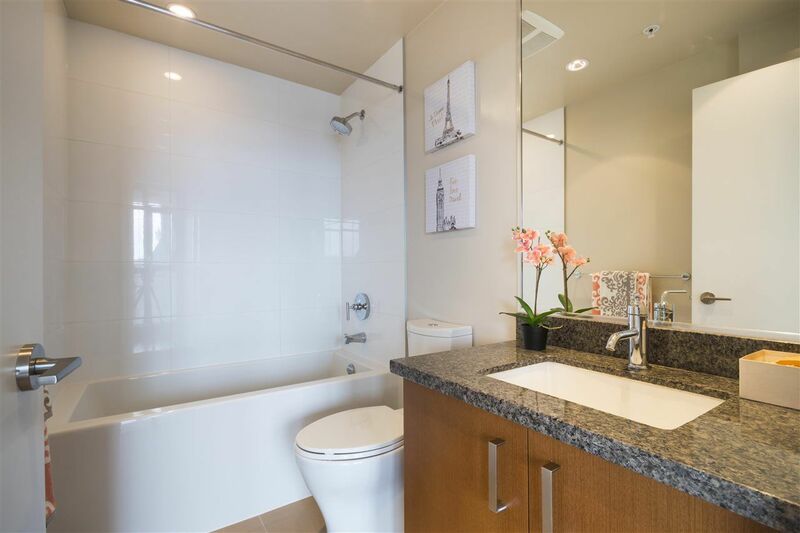 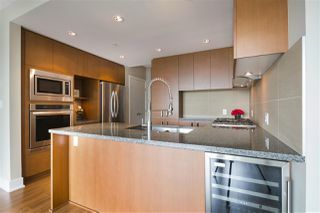 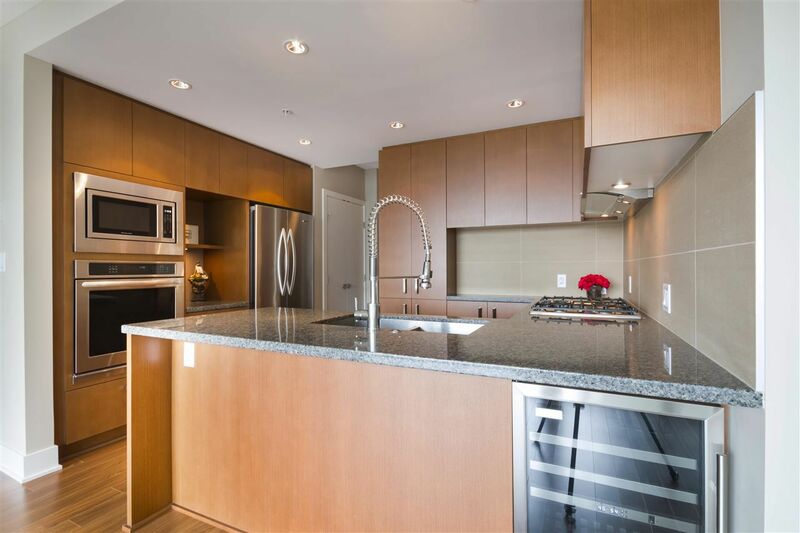 Rarely available 1 bedroom + den 612 SF SE corner unit at M2 by Cressey. Boasts open and functional layout, laminate flooring, famous Cressey kitchen with granite counter tops & stainless steel appliances, built in workstation & bonus wine fridge. 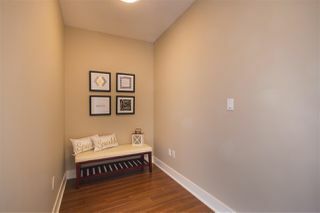 Spacious den is large enough to put a sofa-bed or use as an office. 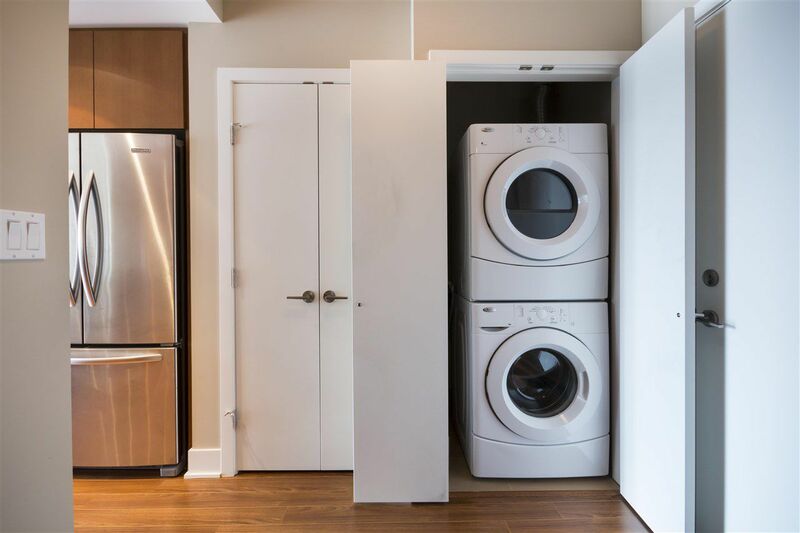 Full size front load washer/dryer. 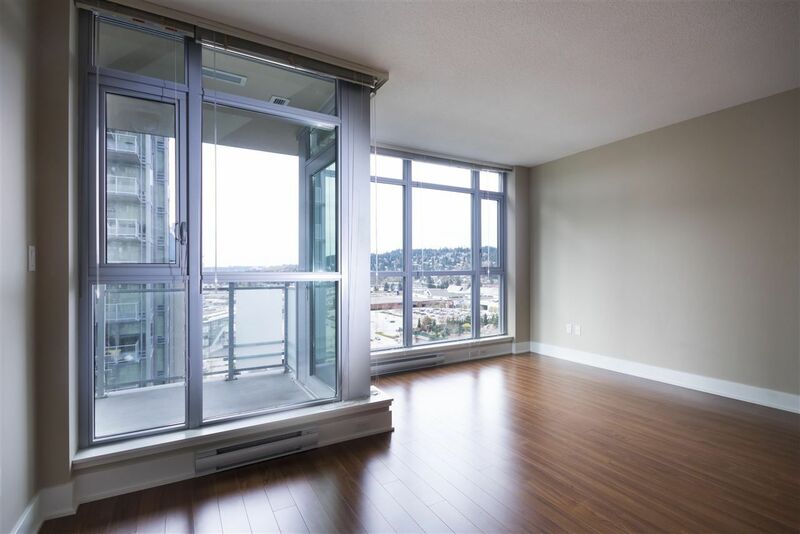 Large floor-to-ceiling windows, southern exposure. 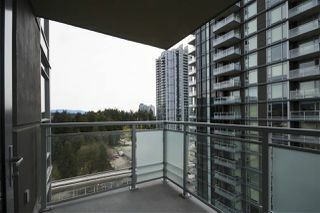 Covered balcony with city, park & mountain view. 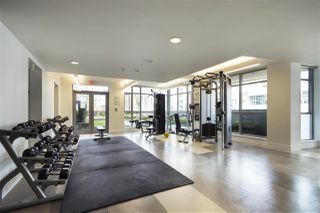 Gym, party room and rooftop garden on 3rd floor. 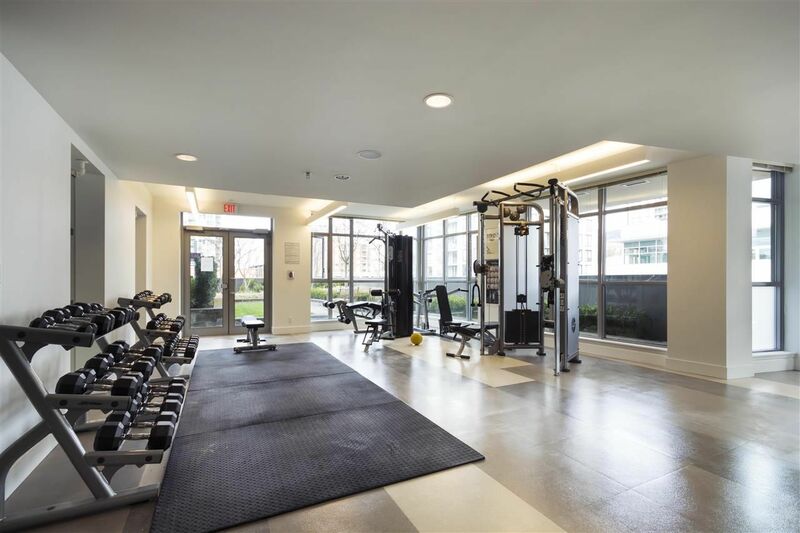 Walking distance to Coquitlam Centre, skytrain station, restaurants, coffee shops, schools & Town Centre Park. 1 parking and 1 locker included. Like new, move in ready!